With great sadness today we have to say “goodbye” to a special person. 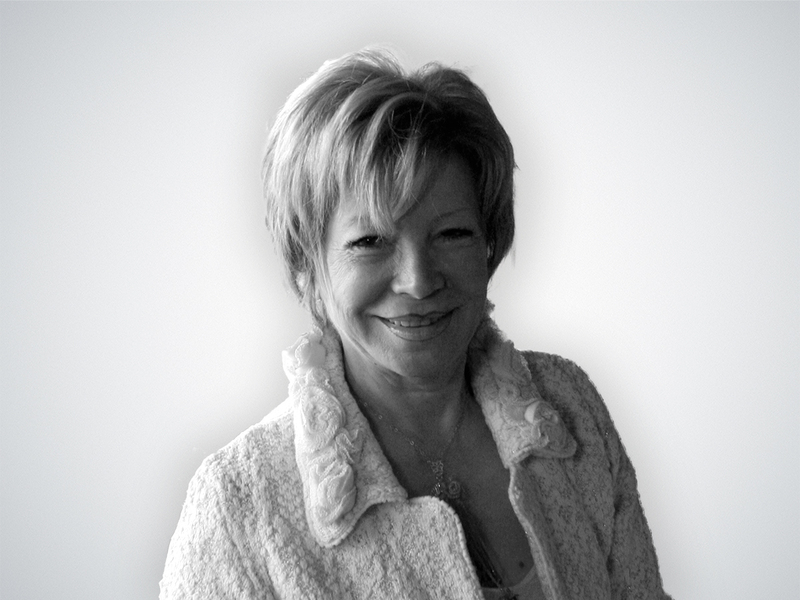 Brunella has been the woman “behind the scenes” for over thirty years, dealing with corporate finance, investments, relationships with staff and institutions. As Imeas’ Chief Financial Officer she was able to rigorously manage the Company even in the most difficult moments, placing it before his own personal interests and working to the end.